The Ultimate Men In Black Documentary. There have been reports of MIB's for decades. What or who are they? 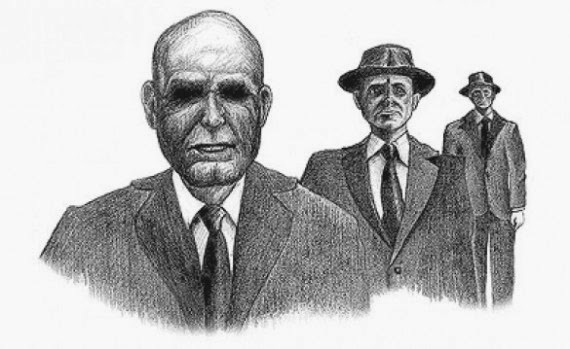 One of the most unusual aspects of the UFO mystery is the Men in Black (MIB) phenomenon. It involves the subtle intimidation of UFO witnesses by strange visitors dressed almost entirely in black. Years of amassed evidence points to a definite trend that is no mere illusion. The identity of the MIB is just as elusive as anything else to do with UFO’s. Governement agencies, the CIA, as well as alien entities have been put forward as answers.